Blocked drains are a nuisance! Have you ever had to investigate why your kitchen water waste stops draining, or the toilet fills rather than taking the water waste away? Your gutters will also start to overflow if the issue is a blocked drain. Whilst annoying this is a common issue that you can easily rectify yourself. Drains and pipes most commonly get blocked up with grease. Any grease or fatty substances washed down the sink will stick to the pipes and then harden. The fat will build up, eventually causing blockages. To prevent this avoid poring grease and fat down the sink. Next on the list is hair! Most of the time you can easily remove the hair from the drain, invest in a filter that stops it going down the plug hole, to avoid the drain pipes becoming blocked. Garden rubbish, leaves and tree debris can block your gutters and drains. Ensure you have your gutters cleared in Autumn and invest in drain covers to help protect the drain. Regular clearing of the drains in Autumn and Spring is also important. You should also watch out for any large tree’s near to drains. The tree roots if spreading too far can, in the worst case, cause underground drain pipes to crack. Badly fitted pipes can also cause blockages. 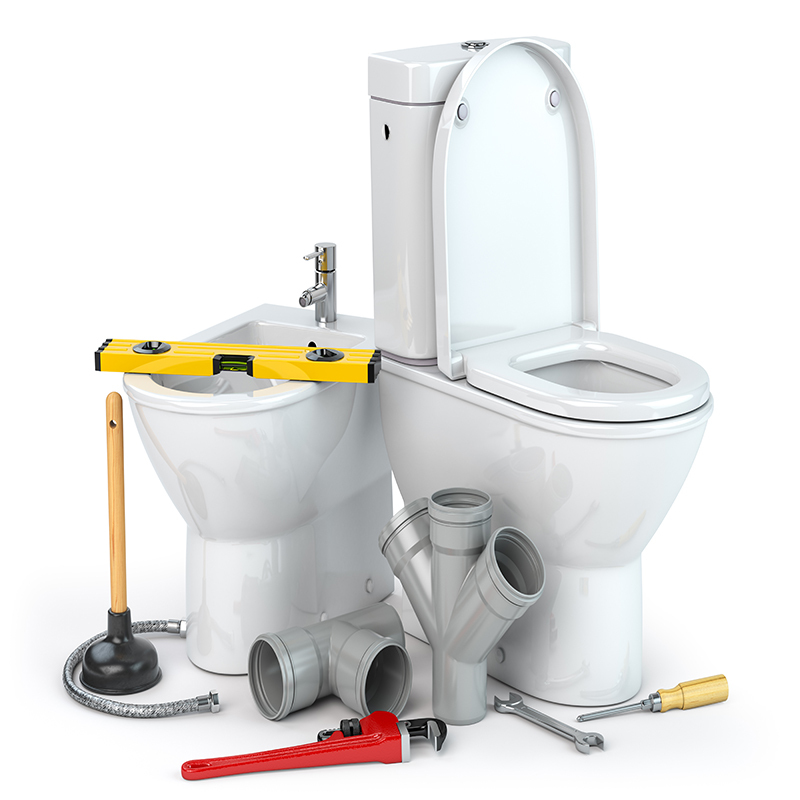 Always use a qualified plumber to fit your pipes to ensure correct water flow and that they have been correctly laid underground. If you are concerned, a plumber can inspect the pipes and provide recommendations on how to improve the current situation. The issue of, flushing baby wipes, has been well publicised on the news. Toiletries such as wipes, nappies and cotton wool are not to be flushed in the toilet. Once mixed with water they absorb it, causing a build-up in drains and sewers. Always dispose of these items, in the refuse, not via the sewerage system. Whilst the external drains are owned by the local water board, any drains on your land are usually your responsibility. If the issues are internal, in the sink or pipes you should first try using a household ‘unblockage’ chemical product and boiling water or an old-fashioned plunger. If the issue is outside, in the actual drain and it can’t be resolved by clearing the drain by hand, you could try using drain rods to get further down in to the drain to push through any blockage. Alternatively, if the blockage is underground you may want to call out a drain unblockage company.